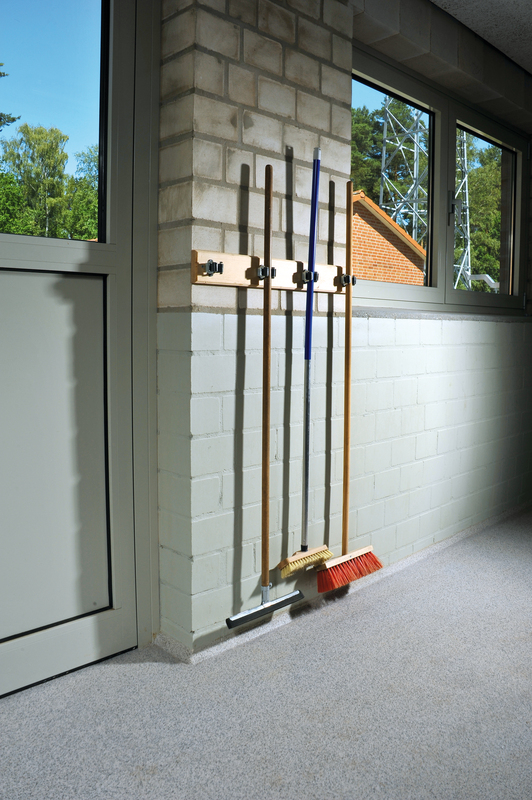 Clean room flooring installed by Silikal is always controllable so that it is free of pollutants such as dust, chemicals and also airborne microbes. Clean room floors need to be essentially free of any level of pollution as the biotechnology inside need to be free of particulates. 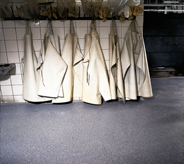 Flooring found in a clean room, are just that amazingly clean down to what can be worn inside the cleanroom, but they are not sterile, just not polluted by such things as dust. 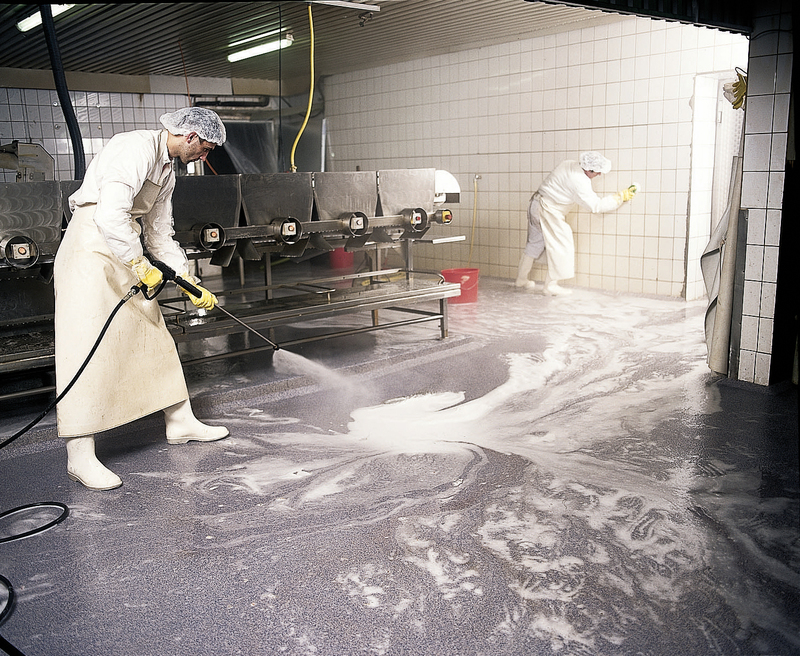 No matter what kind of business you are in or industry, you do wish to have clean room flooring. Dirty floors speak more about your business than any other word of mouth advertising can possibly do. If you have ceramic tile flooring and think it’s beautiful, that may be, but as the years wear on you notice that the grout in that tile flooring has turned rather disgusting. No longer is it a floor that you can be proud of for there are stains everywhere in that grout. In addition, if you were unlucky enough to have been where food is prepared or even served, and food landed on that grout, chances are that it was then carried deep under that grout and settled under that lovely tile. There it festered and possibly grew to become mold, and often odors begin to come from that flooring only because of what’s going on underneath it. Perhaps nothing seeped under your floors that you are aware of, but the cracks and crevices that have formed in your flooring make it appear to be quite dirty. Each time your cleaning crew cleans it, it looks worse and worse, and you wonder why? Actually cleansers and dirt have been mopped into the cracks, and the same scenario as described above may actually be the culprit. Taken to an extreme condition now, perhaps your flooring is inside of a walk in cooler, or a large freezer. Spills there have also gained footing under the flooring, and no amount of cleaning can seem to render that floor clean once more. 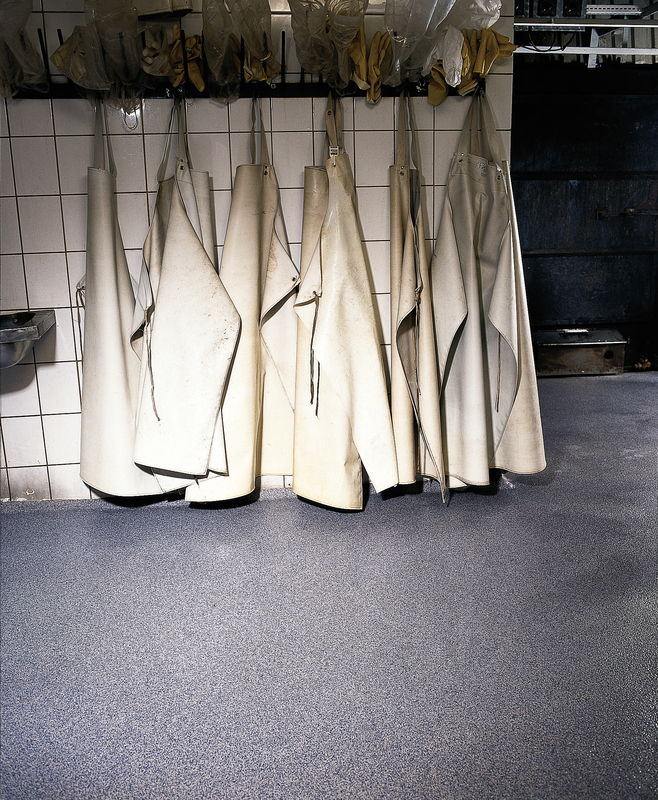 Clean room flooring is absolutely indispensable in such a condition as a cooler or freezer. Thus you begin to seek some kind of clean room flooring. Your desire for one that will maintain its beauty and cleanliness for a lifetime is on the top of your list. In addition, you have learned your lesson about needing flooring that is absolutely non-porous, and also pinhole free. Best yet, your desire is for flooring that is totally seamless, and will remain that way for a lifetime too. Granted it must be beautiful, if you are putting it in a setting where your clients will see it. For those seeking flooring destined to be inside a freezer or a walk in cooler, they too desire something completely seamless, but their need to have some kind of flooring that can be installed while the cooler or freezer is running is compulsory. That narrows the flooring field down a bit. Actually there is but one clean room flooring that can fit all those parameters, and that is Silikal. It can easily be installed inside the cooler and the freezer, without altering the wondrous chemical composition of Silikal. In addition it will last a lifetime, and that is why Silikal utilizes enhanced MMA in its secret flooring chemical structure. Nothing but nothing ever seeps under a Silikal floor either, and it will remain whole or seamless as well as pin hole free for its lifetime too.